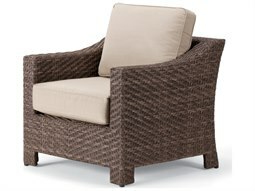 To bring the comfort of indoor living to any commercial outdoor setting, outfit your outdoor lounge space with ultra comfortable commercial lounge chairs. 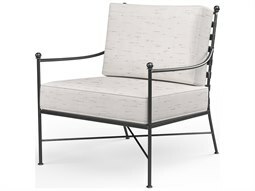 Guests need a place to sit when relaxing and lounging outdoors, and a lounge chair provides a convenient, cozy place to back and relax. 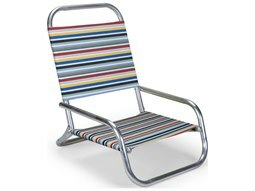 At Commercial Outdoor, there is a wide selection of outdoor chairs to select from the finest brands in the commercial outdoor furniture industry. 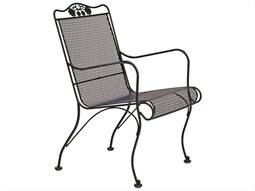 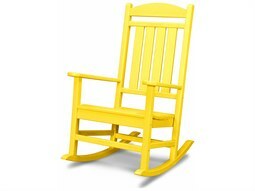 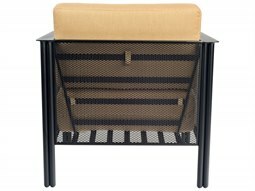 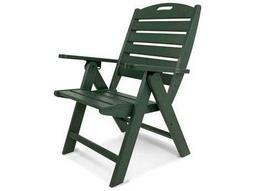 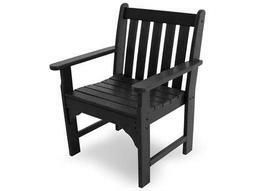 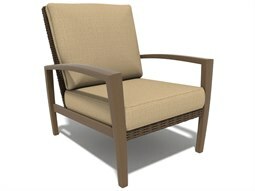 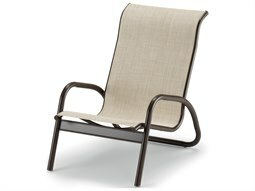 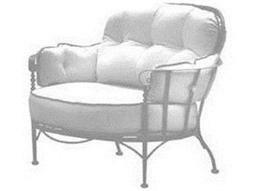 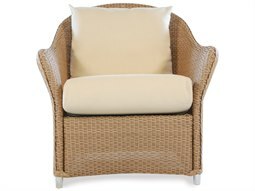 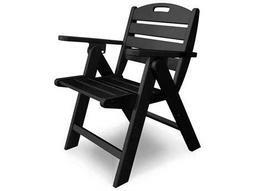 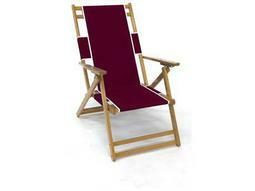 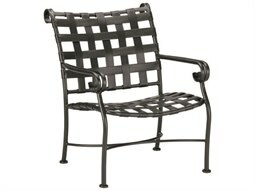 These manufacturers offer outdoor patio chairs that are well-built for relaxation and outdoor use. 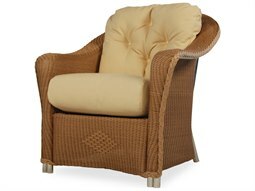 Specific models feature characteristics such as swivel motion, reclining, foot rests, and coordinating cushions for added comfort and style. 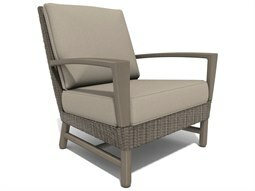 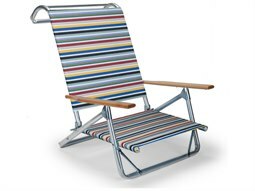 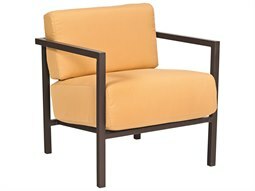 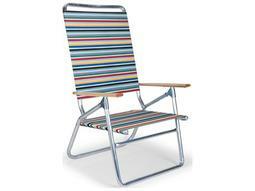 With supreme comfort in mind, find the best lounge chairs intended for outdoor use at Commercial Outdoor.